When the decision was made to close the original school building in the village the infants who were due to become juniors remained at the Meadow Park site. 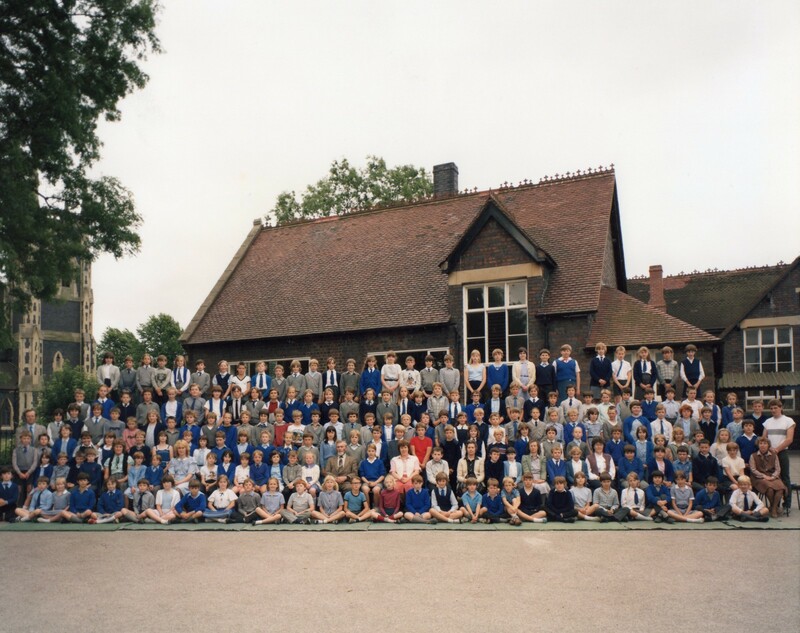 The additional buildings were not completed in time for a move of the rest of the older children and this photograph was taken in the playground of all the children still in the old school, together with the remaining teachers. 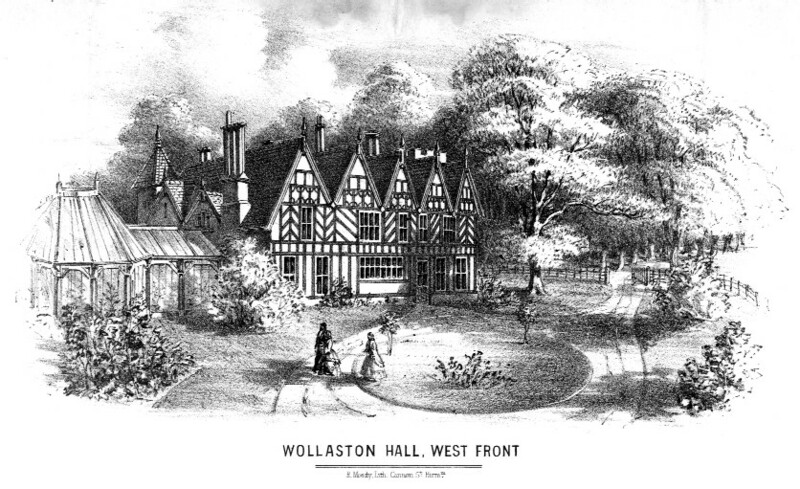 The photo was taken in front of the part of the building which had started life as the Infants’ School in 1859 and which was subsequently demolished to make way for Belfry Drive. This gave access to the housing development on what had been the school playing field, the proposed Church Hall and the retirement flats which were built on the old playground. St James’s C of E School became one in February 1985. So glad I found this site brought a smile to my face I too had the punishment of mr walker but was lucky as when mrs penn became head this was put a stop too and had many a happy year after. Yes I remember Mr Walker. He was my brother Matthew Potter’s teacher, who had a board rubber thrown at him. Luckily I was in Mrs Edwards class.